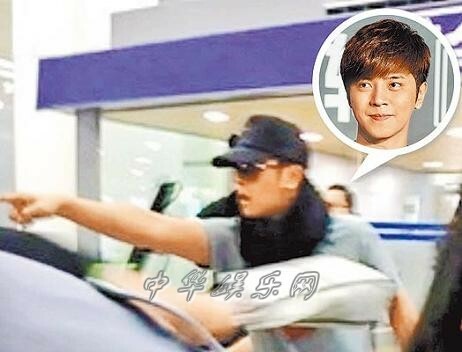 Show Luo had a dispute with Jay chou fans at the Shanghai airport. According to the report, Jay Chou fans were disgusted with Show Luo kissing his mother during one of his concert. 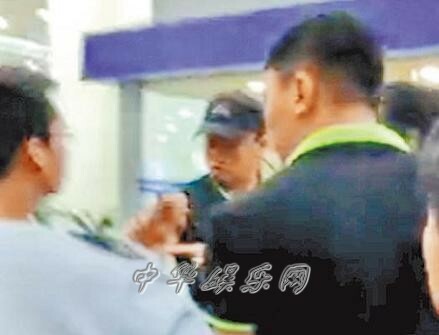 During Show Luo transition from the vancouver airport to Shanghai airport, he met these 4 or 5 guys who pointed middle finger at him and insulted his mother. Being a fillial son, Show Luo confronted them and they apologizes to him. Show Luo wrote on his WeiBo accounts and stated that he is upset with the remarks and would rather all the crititism be on him rather than his family members. He believed that this inccident had nothing to do with Jay Chou fans.